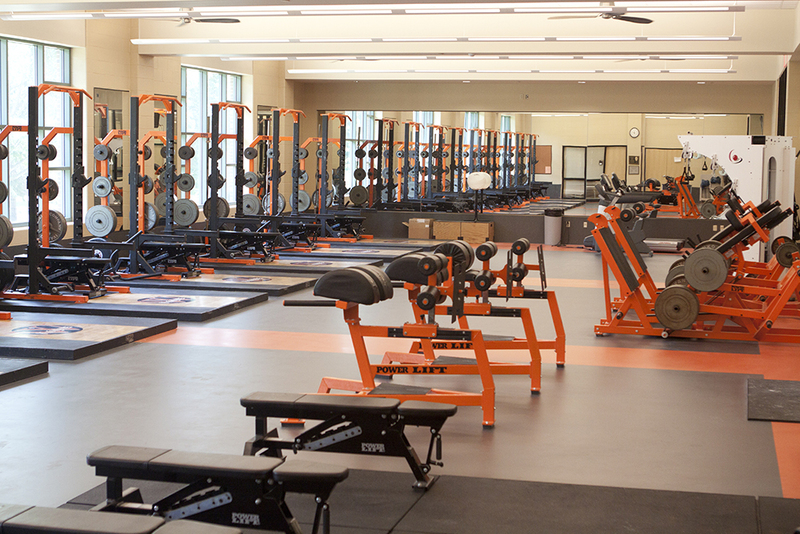 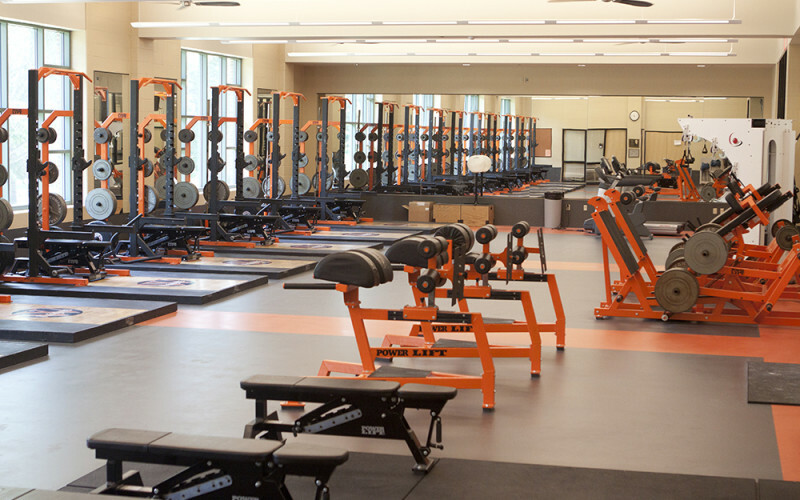 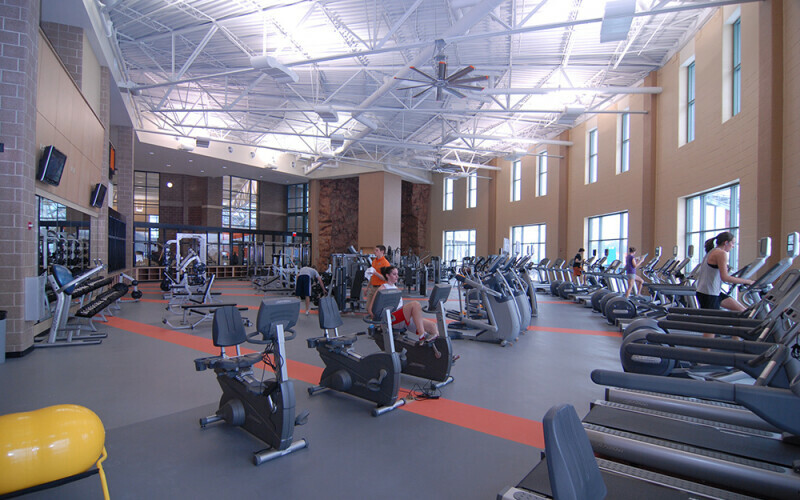 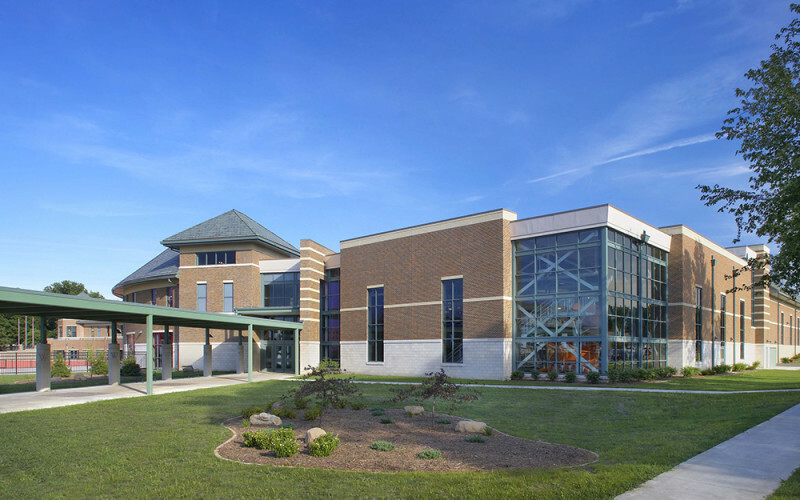 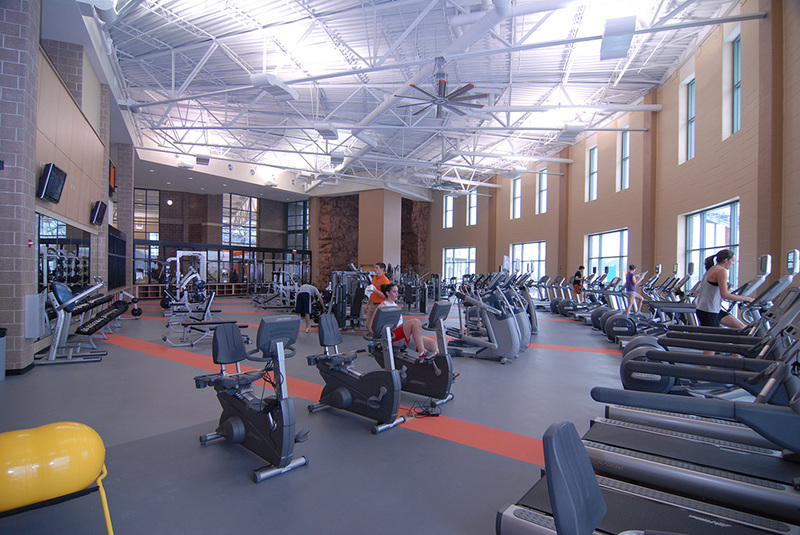 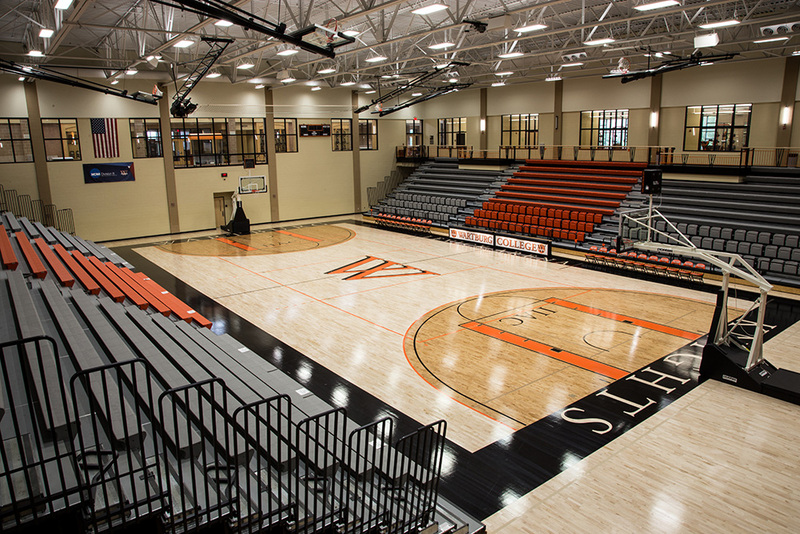 One of the largest NCAA Division III facilities of its kind in the nation, the 200,000-square-foot Wartburg-Waverly Sports & Wellness Center, also known as “The W,” offers expansive facilities for college health and wellness programs and intercollegiate athletics. 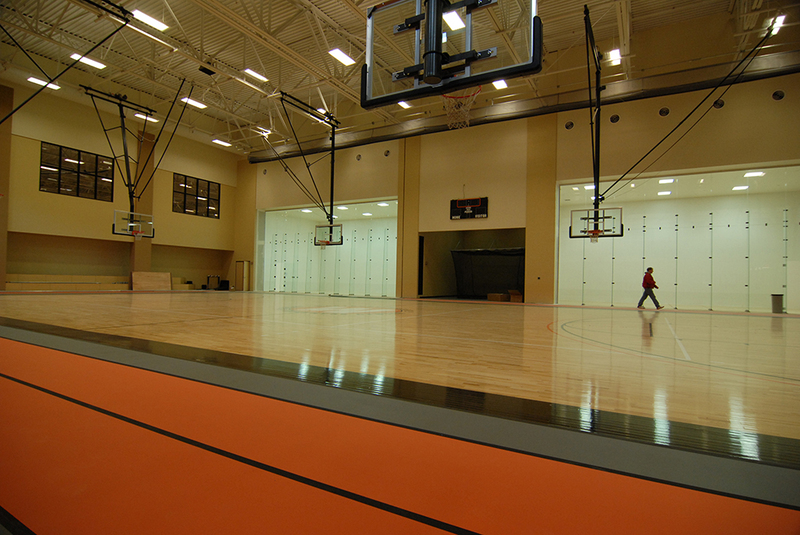 At the same time, it provides Waverly with one of the finest community wellness centers in the Midwest. 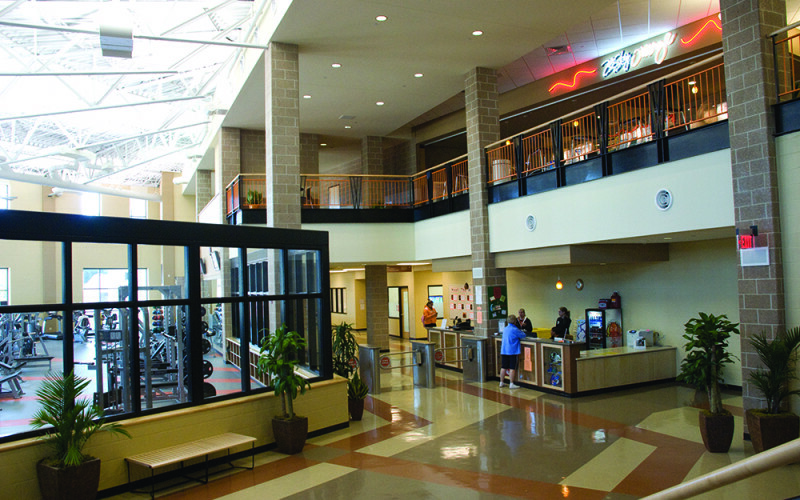 It includes an indoor pool, aerobics and exercise rooms, arena with spectator seating, gymnasiums offering seven playing courts, indoor competition 200-meter track, jogging track, climbing wall, wrestling rooms, racquetball courts, locker rooms, related facilities for athletic teams and Student Health and Wellness Center. 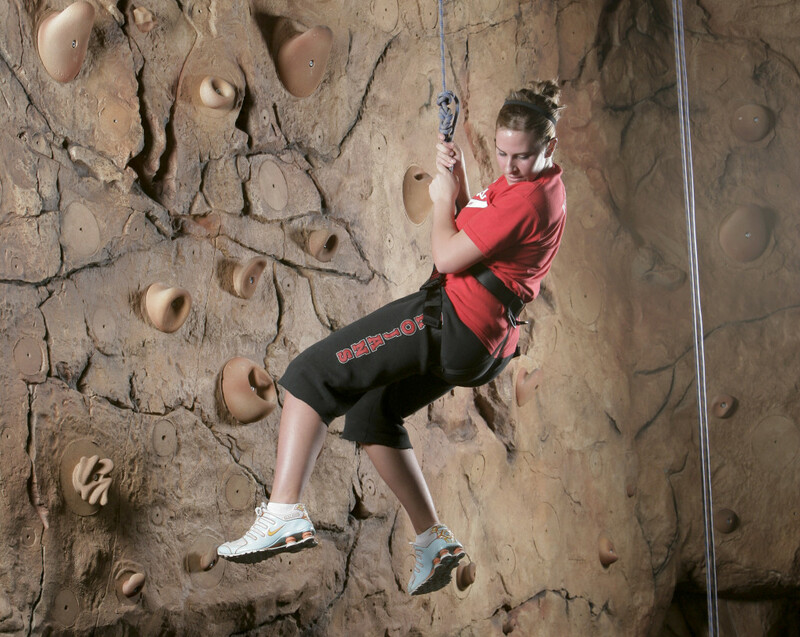 Our 30-foot tall climbing wall can hold up to six climbers at one time, and there are no height or weight restrictions. 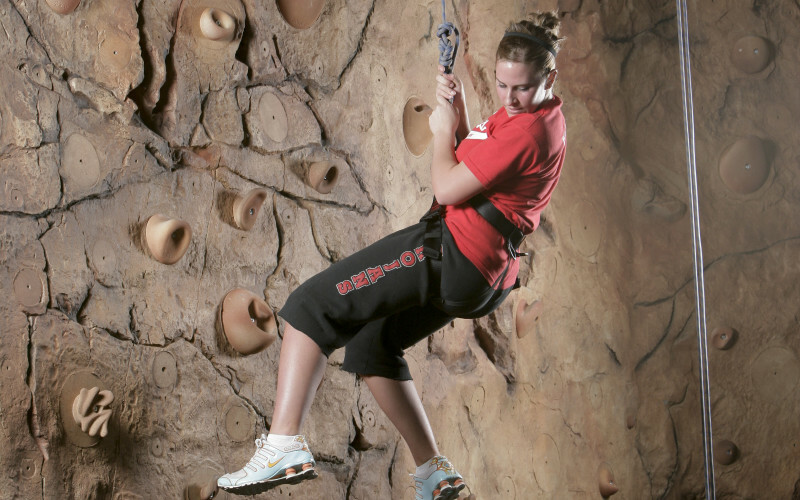 Harnesses, ropes, and other necessary equipment are provided by The W, along with the assistance of our certified belayer. 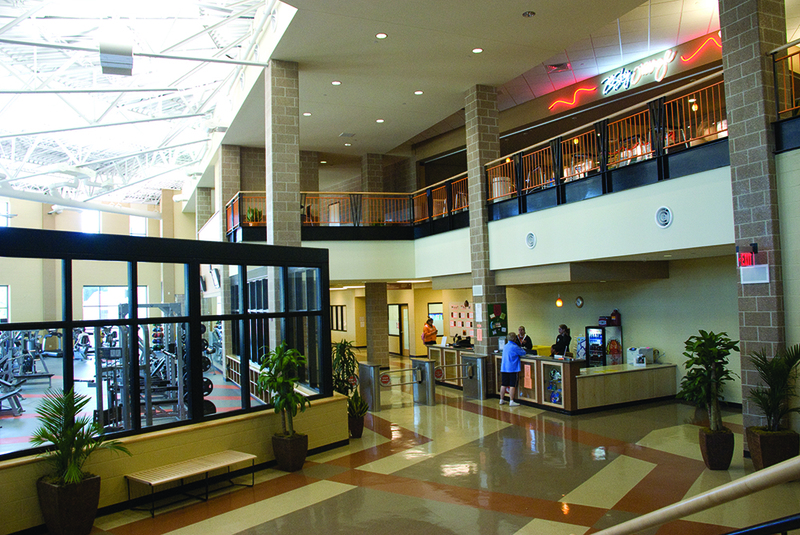 The climbing wall is open weekday evenings and weekend afternoons. 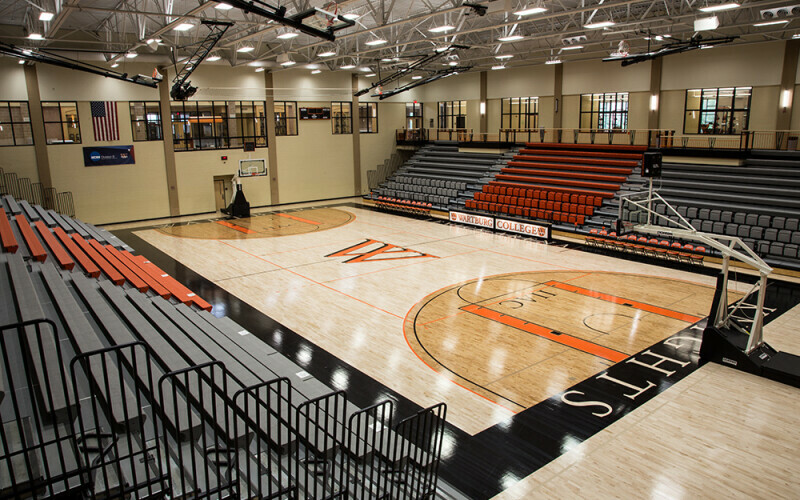 Levick Arena is a state-of-the-art showcase seating nearly 1,800 fans for basketball, volleyball, and wrestling. 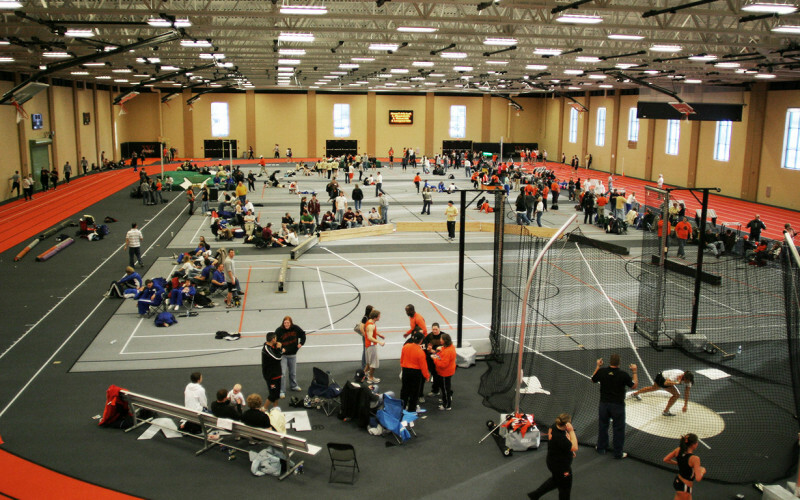 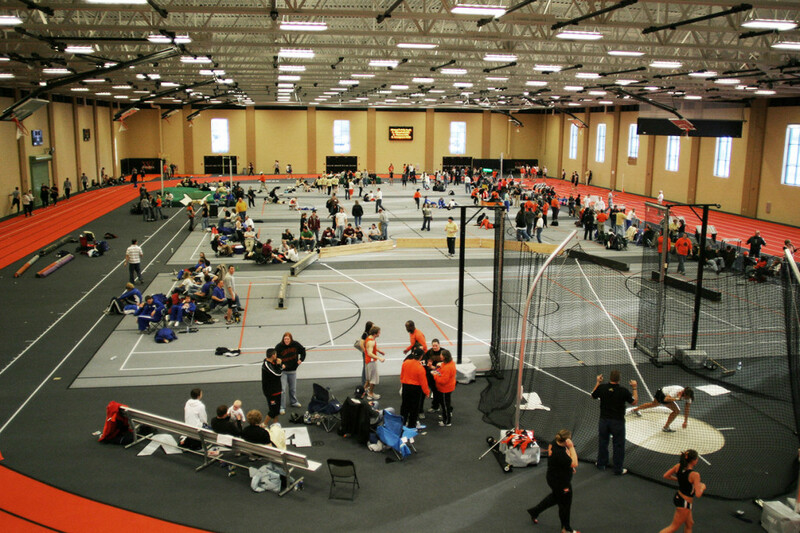 Hoover Fieldhouse and Track is the indoor home of the powerhouse track and field teams and a practice and competition facility for tennis. 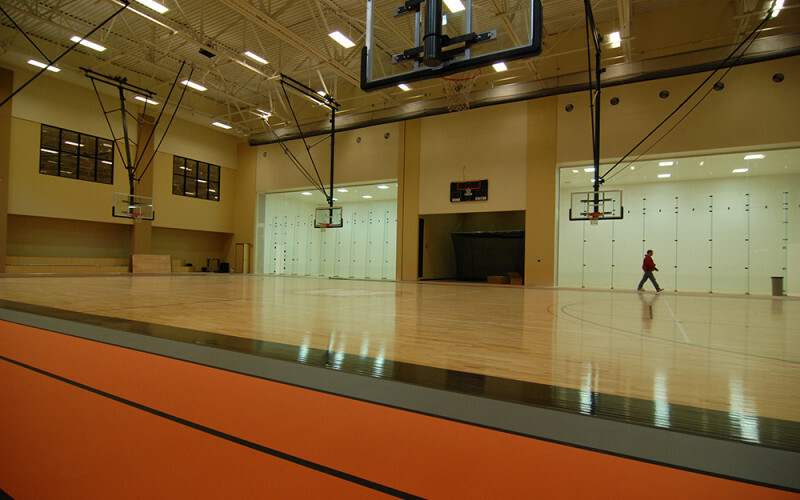 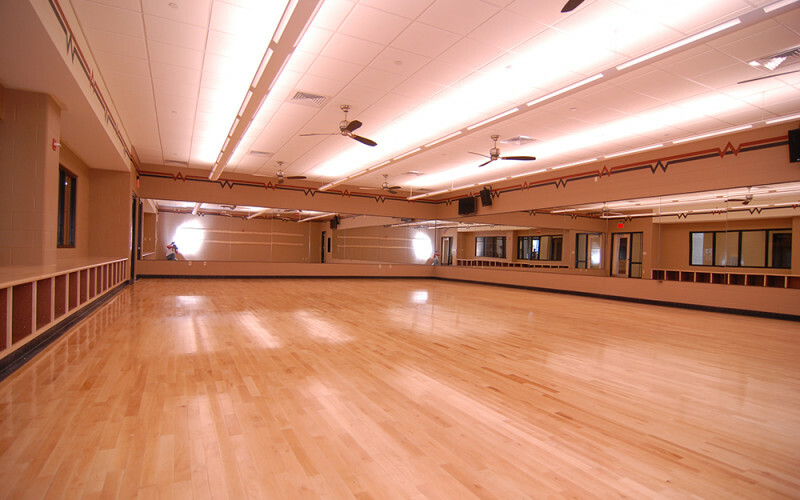 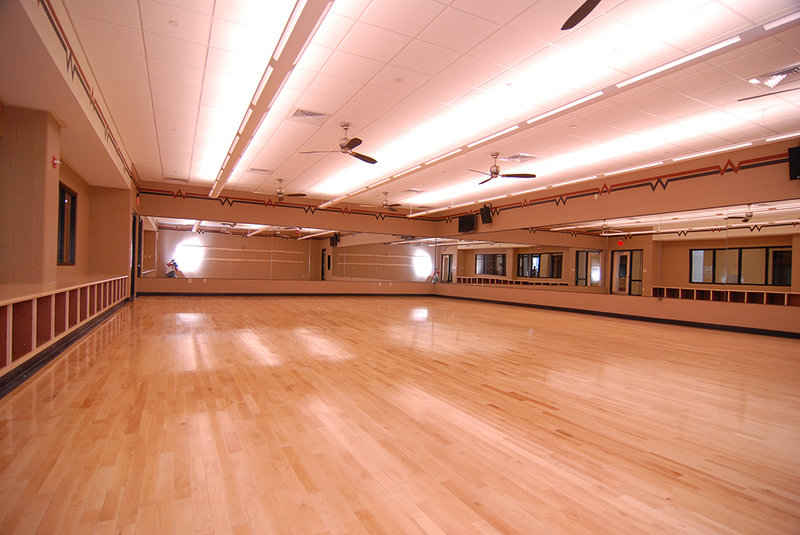 It also accommodates indoor practice for baseball and softball. 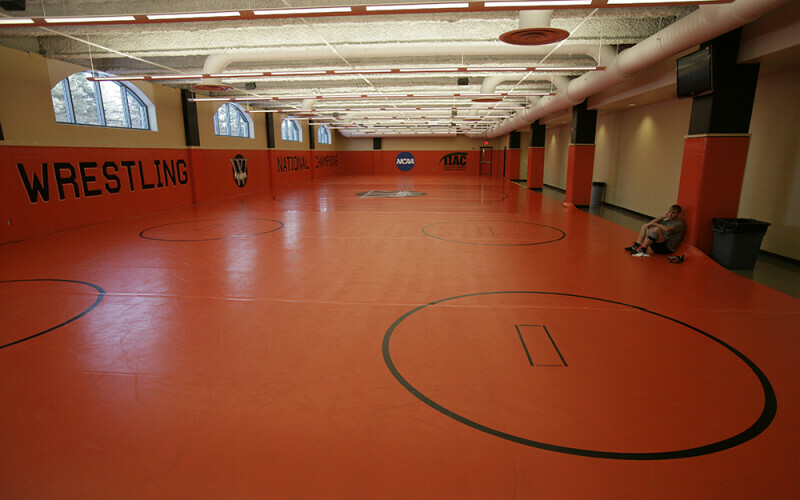 The Walker Wrestling Room is the envy of many NCAA Division I schools and a magnificent home for the 13-time Division III national champions. 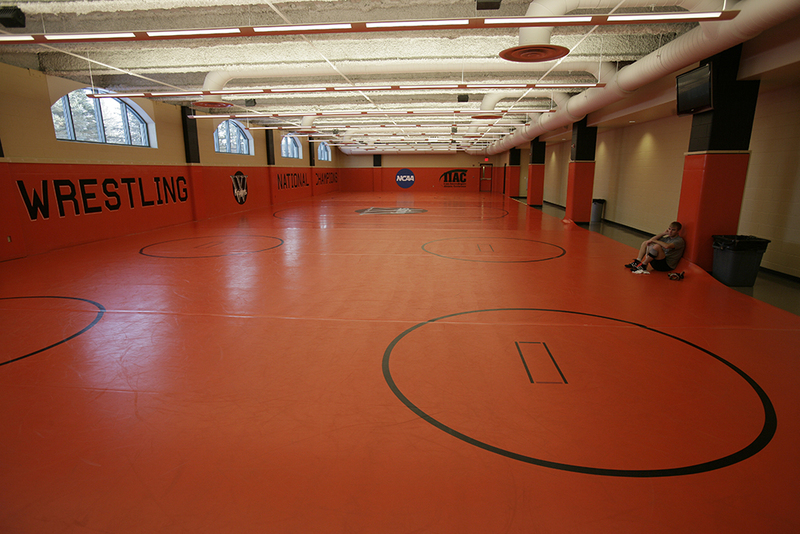 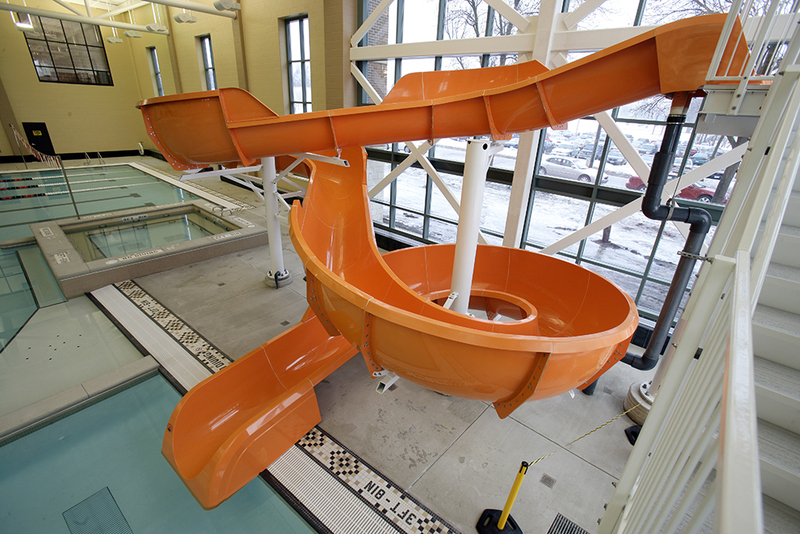 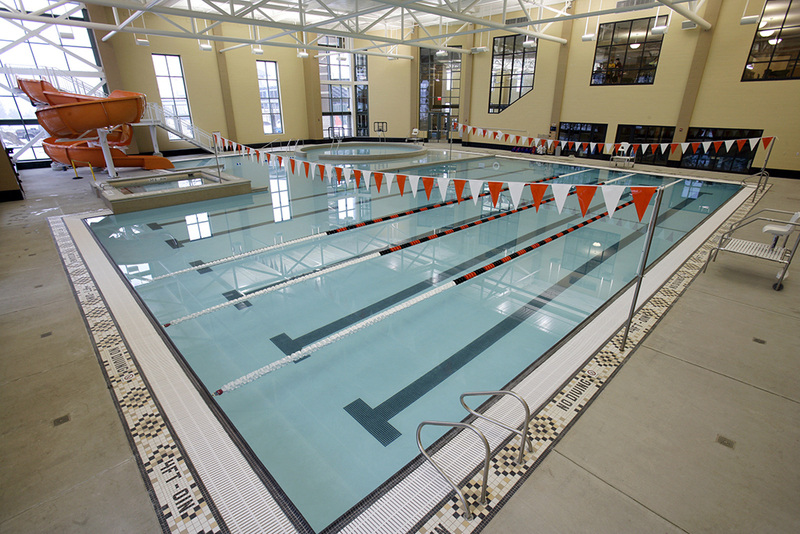 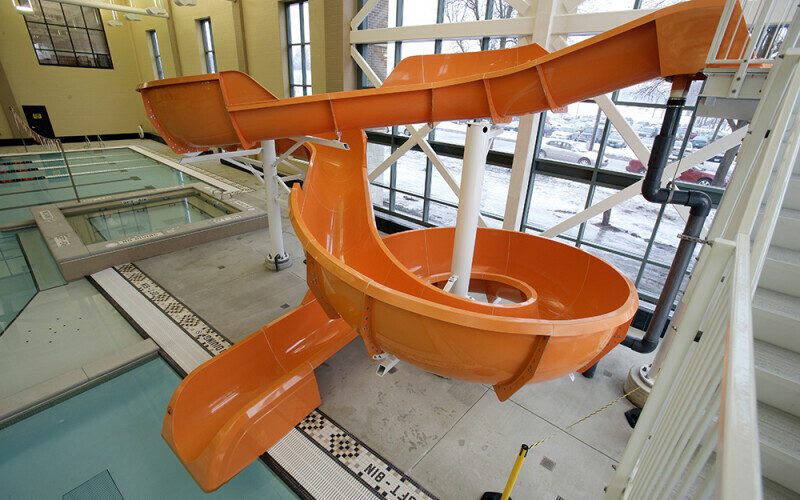 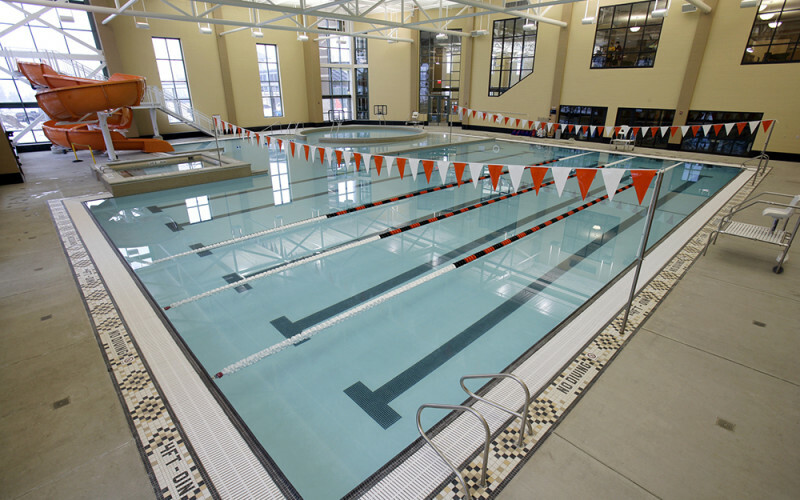 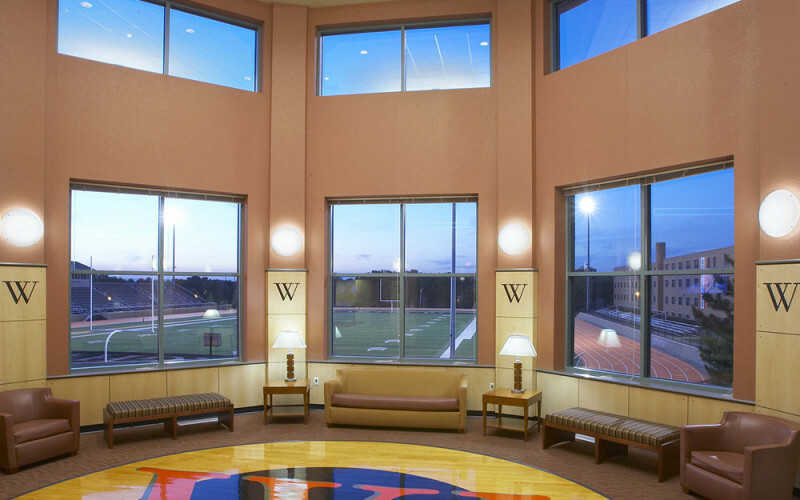 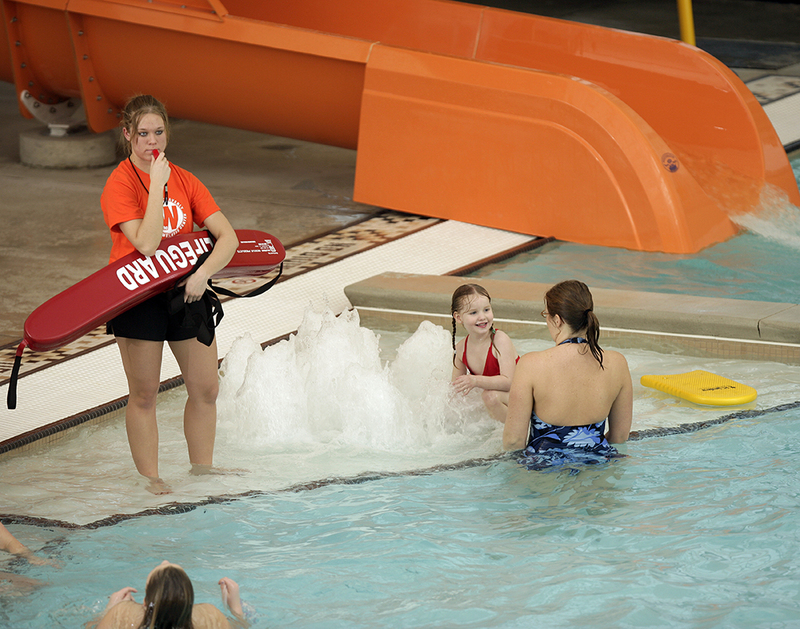 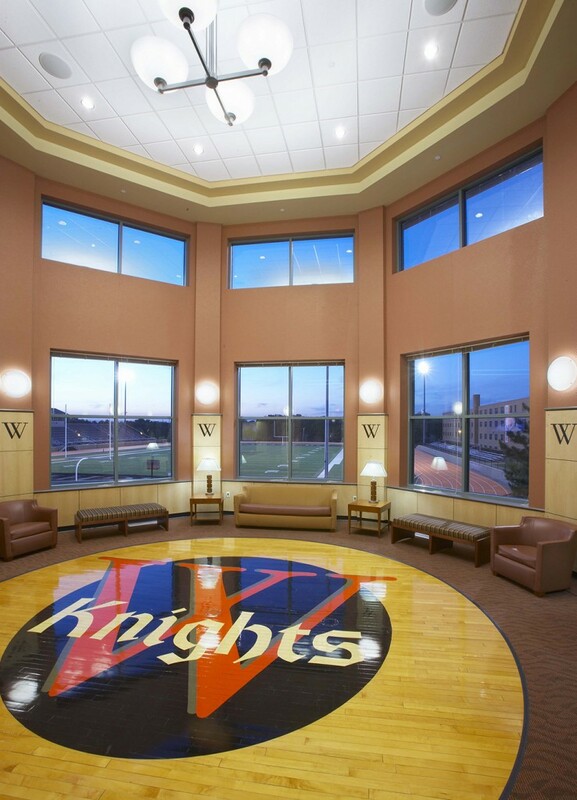 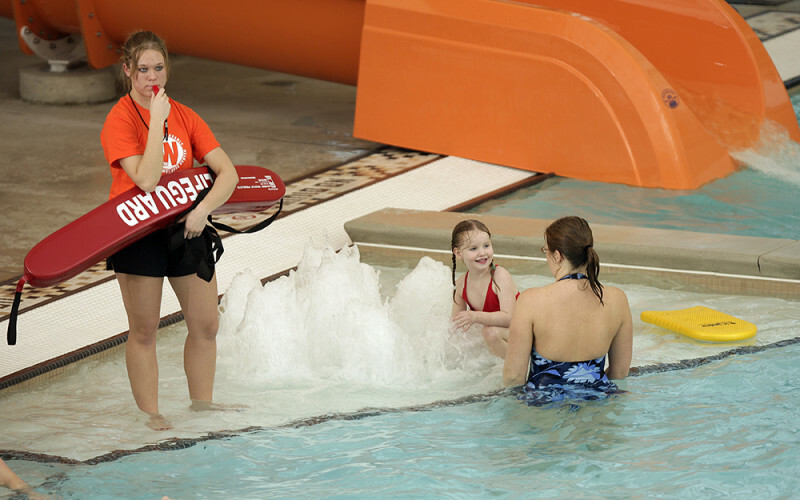 All Wartburg students are members of The W and have access to all facilities. 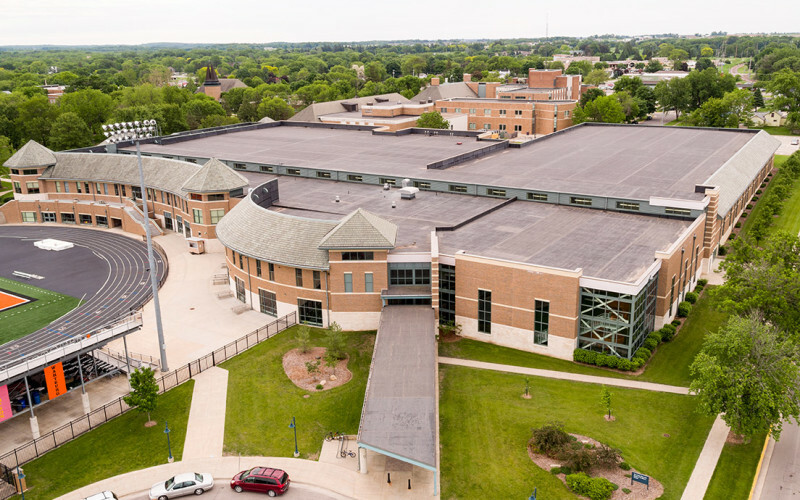 Members may park in the gated M (yellow) parking lot directly north of Th W.
Members may also park in the O, A, or L lots (green) if M lot is full. 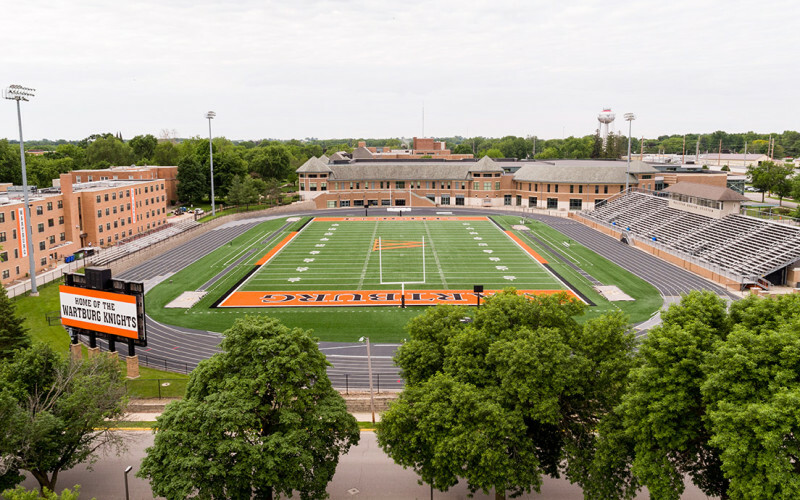 There is to be no parking along 12th Street and Wilson Avenue. 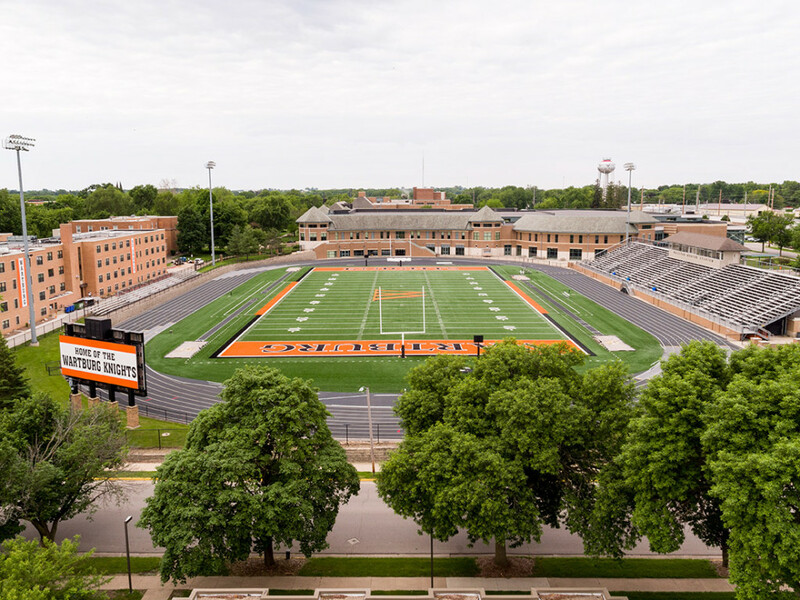 Do not park in the B lot because that is student parking. 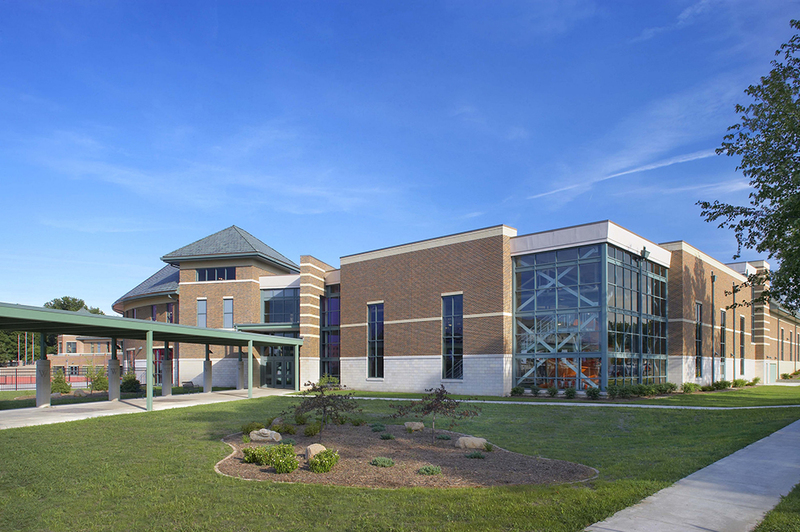 Non-members may park in the O, A, or L lots (green) located to the west and south of The W.
Non-members cannot use the gated M lot. 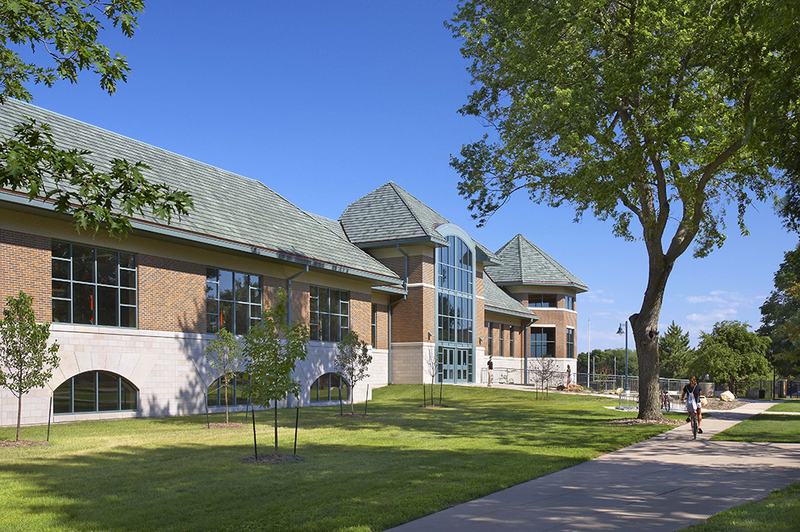 Parking is on a first-come, first-serve basis. 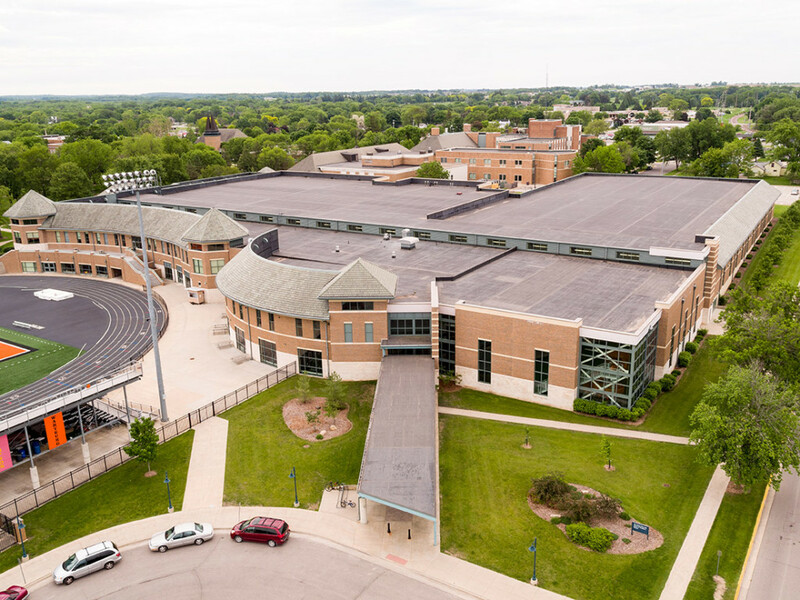 M lot is not available to athletic event parking so members may still use the lot.